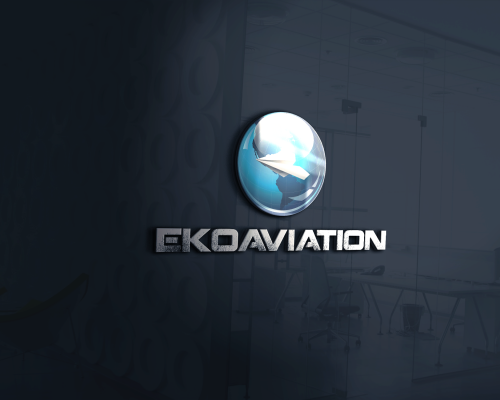 Ekoaviation is a Florida- U.S.A based aviation group mainly focusing on guiding pilot candidates to their aims and placing them to the best flight schools partnering with Ekoaviation in U.S.A.
Ekoaviation also provides services for aircraft and aircraft part buyers and sellers. Starting from finding the most convenient one to sorting out all paper work and delivering to the address is Ekoaviation’s expertise. Painless and seamless progress is our work ethic. Because we do not leave you on your own through your training and trading till the end of it! Our responsible personnel is anywhere you are during your training or trading. Our highly experienced and aviation-devoted team will help you to find the best solution and guide you through your aim. With the years of experience in flight training and aviation trading both in Europe and U.S.A, Ekoaviation guides you to your aim through the least problematic way. Our word is our bond! We solidify our word with legitimate contracts to stand behind it to give you comfort in business.